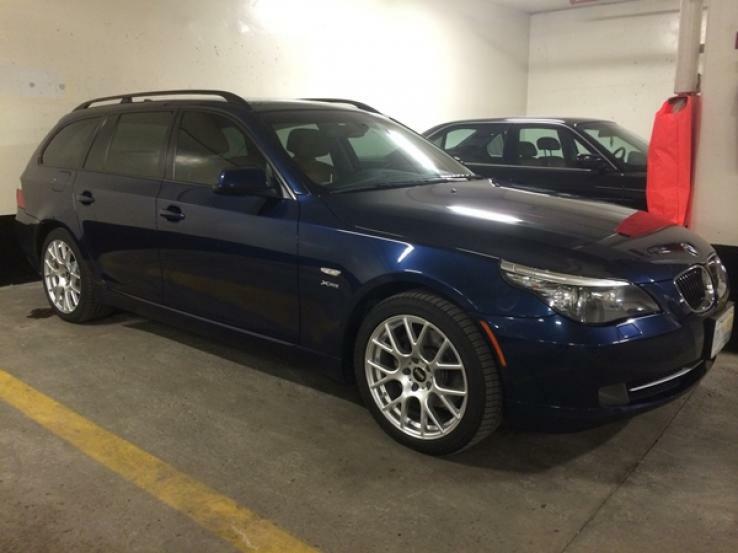 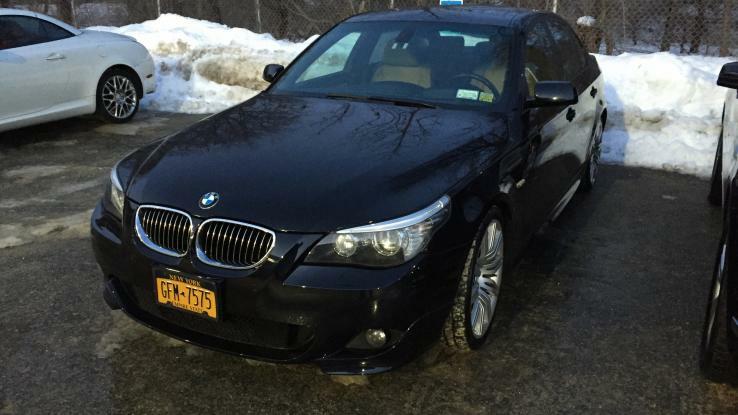 boerboel	 Ontario: 2010 BMW 535i Xdrive Deep Sea Blue on Natural Brown Leather, with winter wheels and tires. 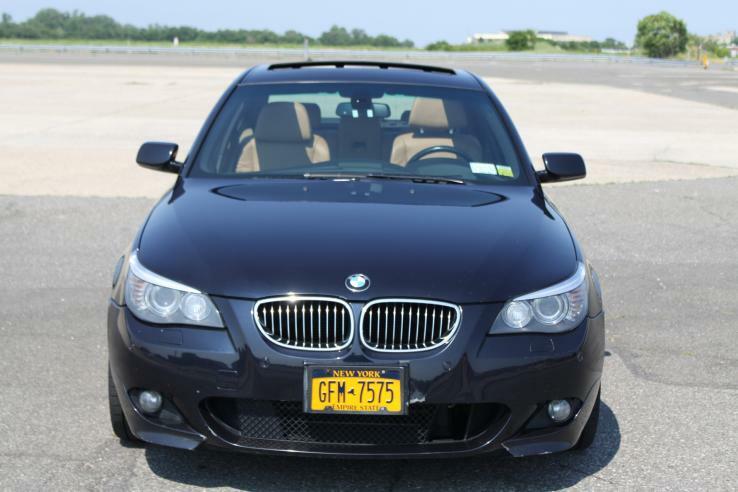 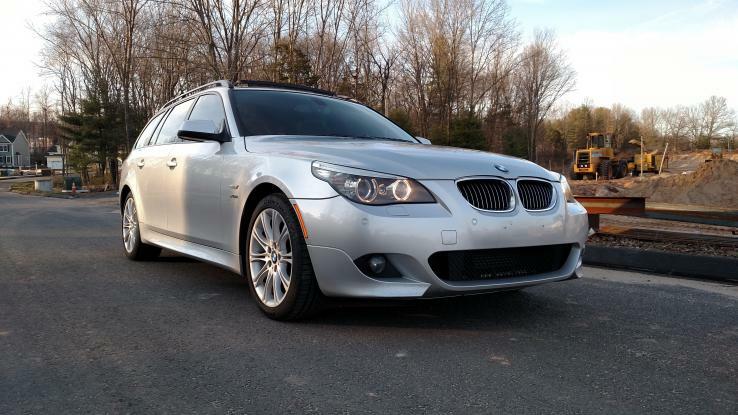 Member2076	 Floyd Bennett Field, NY: This is my beautiful 2010 BMW 550i M Sport it runs great on the original 19" low prifile rims. 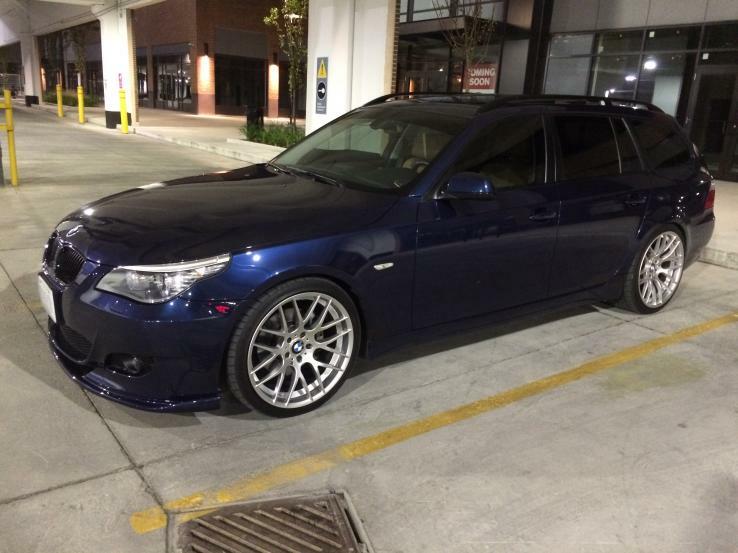 ESS Supercharger in the future. 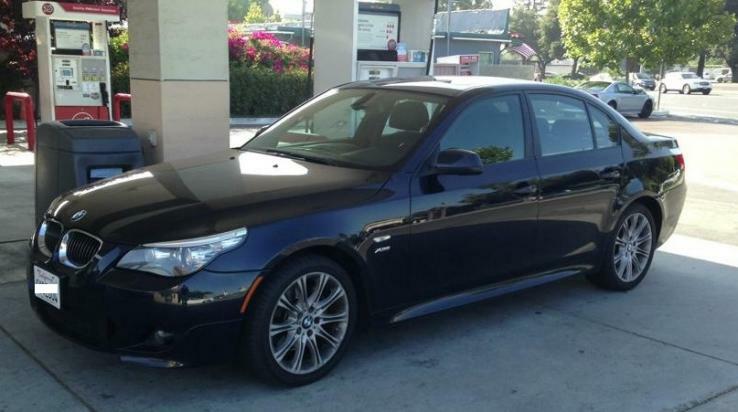 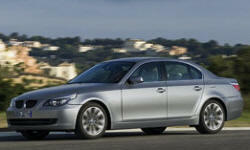 A member in California, United States	 My 2010 BMW 535i with X-drive and the M package.